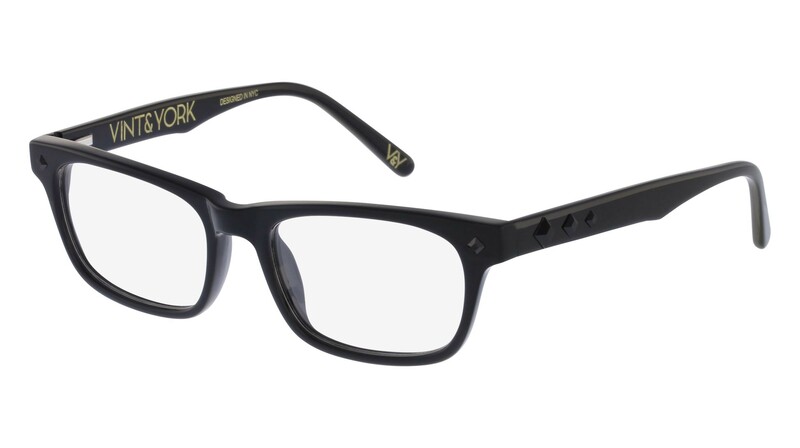 Global eyewear brand, Vint and York is quickly becoming the darling of eyewear with their fashionable styles in eyewear and sunglasses for men and women. The brand is proving to be an instant hit with consumers for their host of ultra-chic and bold frames. Vint and York styles are classic; drawing the inspiration from the era of 1920’s as well as vintage accessories and eyewear designs but at the same time introduce modern elements and textures. Each model comes in a variety of colors and textures, and can be either tried on virtually, or in person using their Home Frame Trial option, which allows you to choose up to five frames from their collection and try them on in the comfort of your home. Fans of the brand include fashionistas, global tastemakers and top tier media. All eyewear styles are priced at $109; which includes the premium prescription lenses and free shipping. 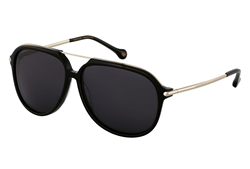 Vint and York new sunglasses featuring Zeiss Vision Lenses are priced at $129. To find out more or to make a purchase, visit http://www.vintandyork.com. 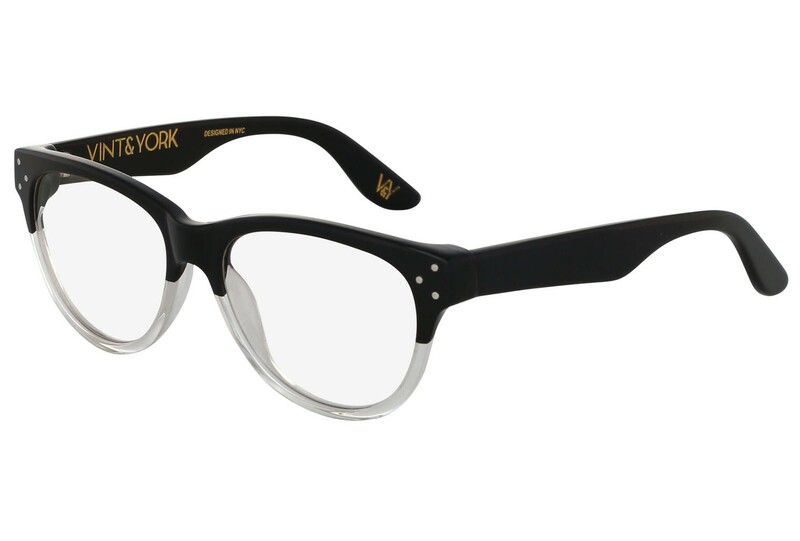 Vint and York offers high quality, unique eyewear at an affordable price. 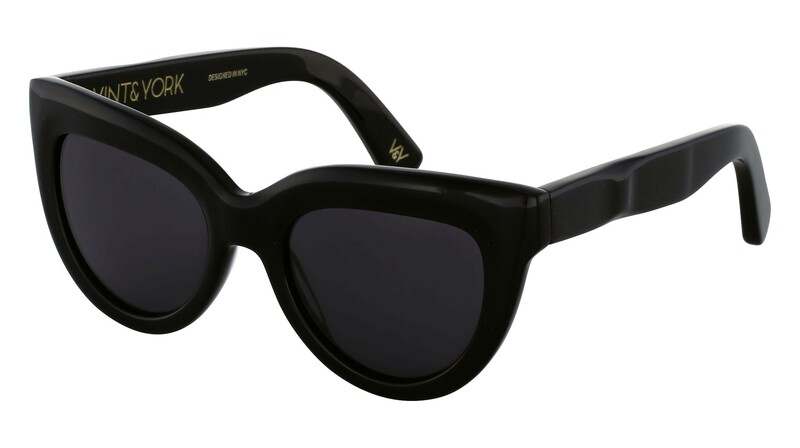 The company produces vintage-inspired, statement eyewear for men and women. Vint and York has captured the attention of media and global trendsetters. For more information on Vint and York and its products, visit http://www.vintandyork.com and Facebook via facebook.com/vintandyork and Twitter via twitter.com/vintandyork.